A 3 in 1 jacket with waterproof outer and zip in fleece included. 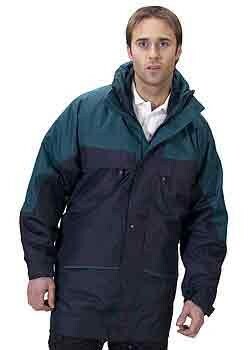 The B-Dri Mowbray 3 in 1 Jacket has a PU coated polyester outer with a zip-in anti-pill fleece inner. Can be worn as the outer only when its warm and wet, fleece only when its cold and dry, and both together when its cold and wet. 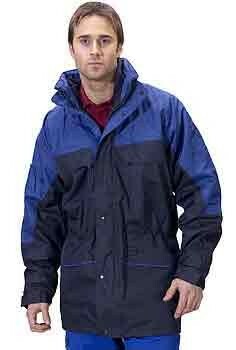 3 jackets in 1 provides superb value for protection whatever the weather. 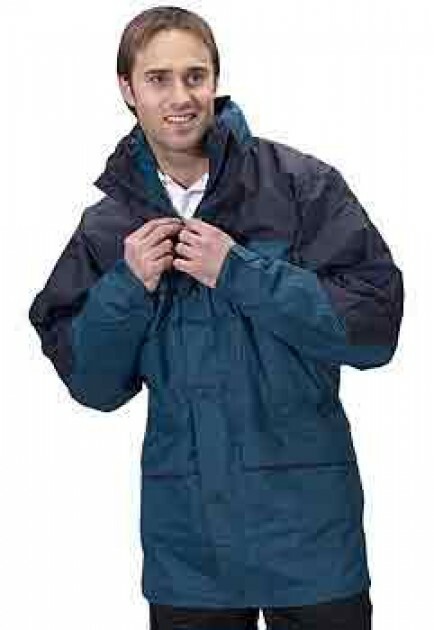 The B-Dri Mowbray 3 in 1 Jacket provides superb value for money. S fits 35 - 37",M fits 37 - 39",L fits 39 - 43",XL fits 43 - 46",XXL fits 46 - 49"